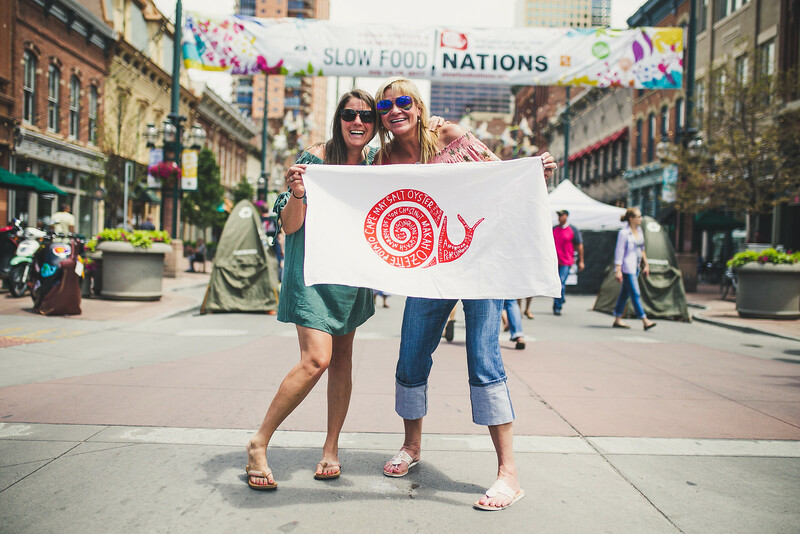 The event organized by Slow Food USA – dubbed Slow Food Nations – was the first of its kind. 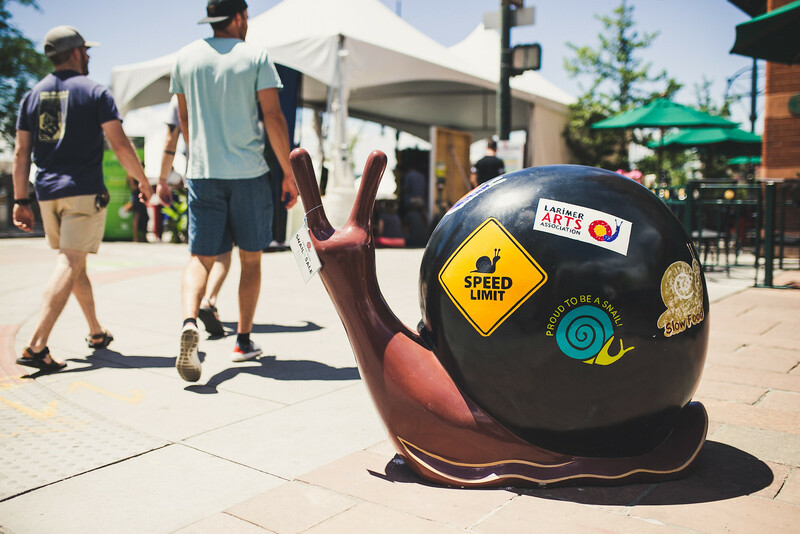 It brought an estimated 25,000 festival-goers and 305 speakers to Denver to participate in 150+ events. Larimer Square was turned into a tasting extravaganza with 70 exhibitors, and nearby venues Union Station, WeWork, and the Hospitality Learning Center at MSU were host to dozens of eye-opening and important discussions about food justice, waste, school lunches, bridging the gap between urban and rural America, and so much more. Heritage Radio Network captured the sights and sounds of the inaugural festival in the Mile High City. From Alice Waters’ ‘school lunch’ for Slow Food delegates to an authentic South Carolina Whole Hog BBQ Block Party, hosted by Pitmaster (and NASA engineer), Dr. Howard Conyers, it was an inspiring and delicious weekend. 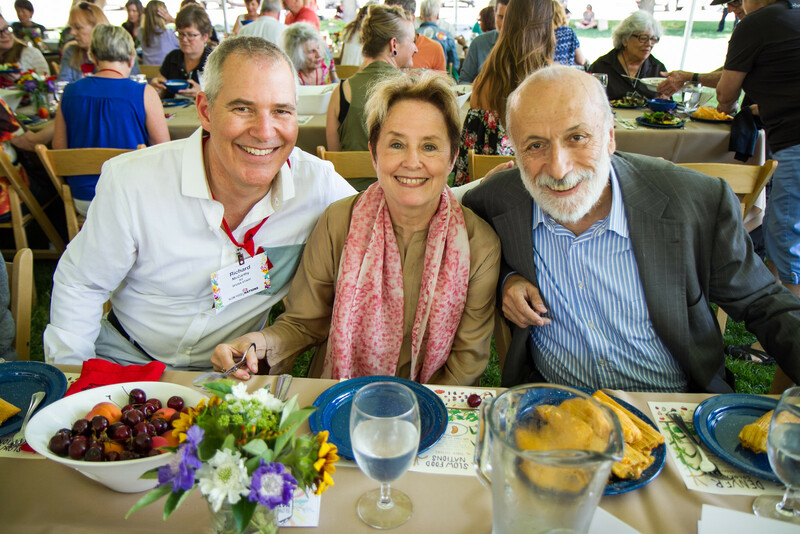 Take a listen to these panels and interviews from Slow Food Nations 2017, and keep an eye out for 2018 details at SlowFoodNations.org.